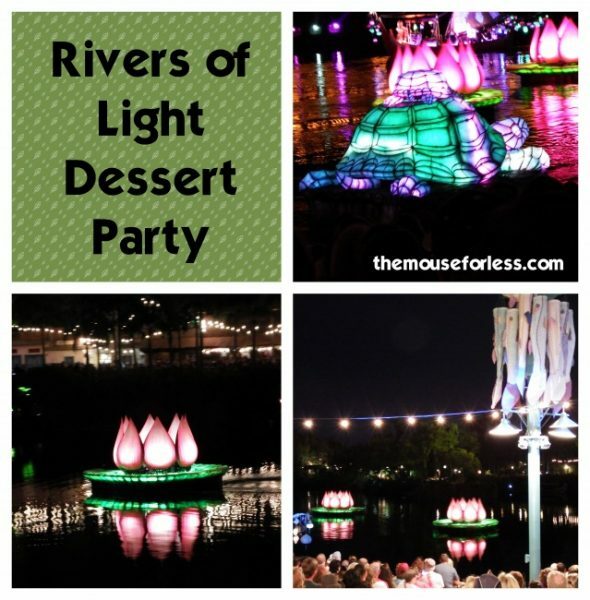 The Rivers of Light Dessert Party is a nighttime celebration in Disney’s Animal Kingdom theme park featuring dessert treats and reserved seating for the Rivers of Light nighttime spectacular. This event is a special way to conclude an evening at Disney’s Animal Kingdom. Guests participating in this exclusive event will meet for desserts and drinks at the Asia viewing terrace across from Expedition Everest about one hour prior to the Rivers of Light showtime. There will be time to enjoy as many sweet treats as you can eat before the show. Desserts feature treats themed to elements from the Rivers of Light show. Just before the show begins, you will make your way to a reserved seating area to settle in for Rivers of Light. The event is over when the show concludes. Advanced Reservations are recommended and can be made up to 180 days in advance over the phone by calling (407) WDW-DINE or through the Disney Parks website. On the day of the event, double check the show schedule as showtimes are subject to change based on extraneous factors. 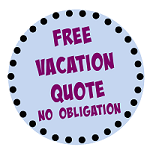 Reservations must be cancelled 120 hours in advance to avoid a fee. Guests must be 21 years of age or older to consume alcoholic beverages. As always, the event may change at any time. 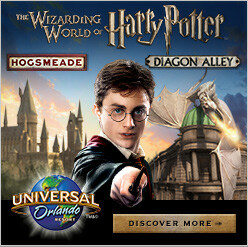 Animal Kingdom theme park admission is required to attend this dessert party. Price includes desserts and beverages as well as reserved seating for Rivers of Light. This event is subject to cancellation in poor weather. Rivers of Light is a nighttime show that is meant to celebrate the wildlife of the world at Disney’s Animal Kingdom. Rivers of Light lasts about 15 minutes and the show features self-guided floating barges, huge fountains, colored lights, projections, live performers, and fire effects. Rivers of Light can be best viewed from the stadium-style seating located on the Discovery River between Asia and DinoLand. Looking for another dining option where you will also get reserved seating for the nighttime show, Rivers of Light? Consider booking a Rivers of Light Dining Package, where you can choose from either Tusker House or Tiffins. Guests can also make a FastPass+ reservation for Rivers of Light or join the stand-by queue to view the show. Don’t miss the other fantastic nighttime experience at Disney’s Animal Kingdom, the Tree of Life Awakening.